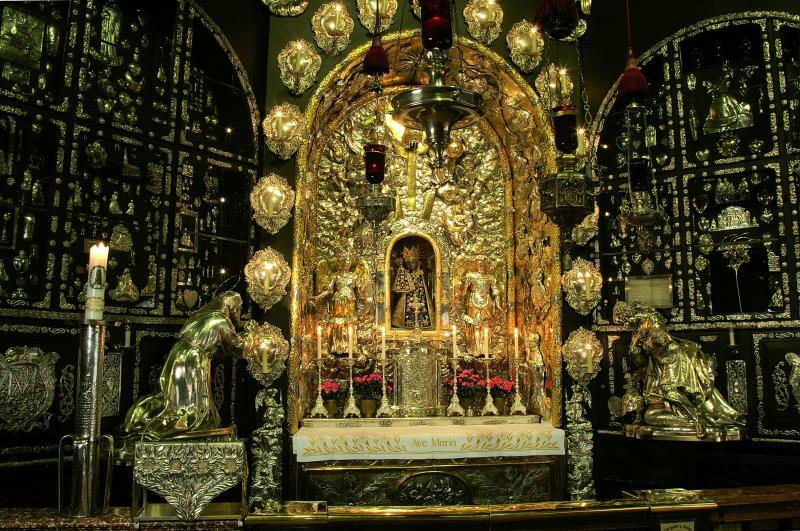 St Benet’s is organising a pilgrimage to Oberammergau and Bavaria in 2020 in order to see the famous passion plays which are performed once every ten years. The pilgrimage will take place between 30th May-3rd June 2020. 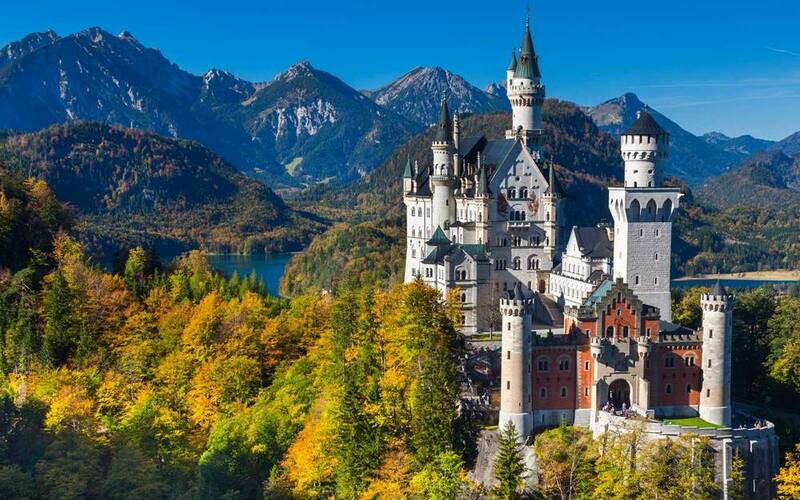 In addition to seeing Oberammergau, pilgrims will have the opportunity to visit the great Bavarian Shrine of Our Lady at Altötting, the baroque pilgrim church of Wies, and explore the magical castles of Ludwig II at Hohenschwanstein and the Herrenchiemsee. A Mass will be celebrated each day of our pilgrimage. We specifically hope to be able to say a Requiem for the soul of King Ludwig II at the chapelle expiatoire on the site of his mysterious death at Lake Sternberg. The pilgrimage costs £1129.00. All funds and application forms will be dealt with directly by Pax Travel. The application form can be found below at the foot of this page. Morning flight from London to Munich. Transfer by coach to the village of Oberammergau, with a stopover in Wies to visit the Pilgrimage Church en route, where we check into our hotel accommodation for dinner and a two night stay. 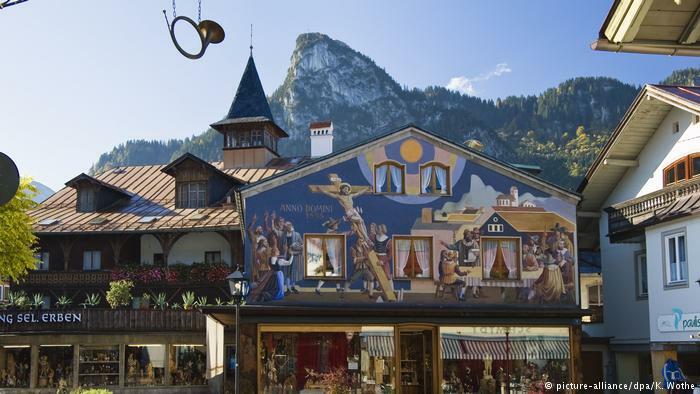 The morning is at leisure in the picturesque village of Oberammergau. After lunch at around noon, the Passion Play commences at 2:30pm, with an interval at 5pm during which we will be served a three course dinner, before witnessing the second part of the Passion Play which finishes at 10:30pm, after which we walk the short distance back to our hotel. After breakfast, we drive to Fussen where we visit the Bavarian royal homes of Hohenshwangau Castle and Neuschwanstein Castle, the last and most dream like of Ludwig II’s fantasy palaces. There will be the opportunity to purchase lunch in Fussen. This afternoon we depart from Fussen to Munich with a visit to Lake Starnberg en route where we will visit the cross marking the place where Ludwig II’s body was discovered in circumstances which have never been satisfactorily explained, and visit the lakeside memorial shrine to his memory. We check into our Munich hotel for dinner and a 2 night stay. After breakfast, we make our way to Altötting where we visit one of Germany’s most well known Marian pilgrimage shrines. Time at leisure follows Mass to explore the shrine and Altötting. After lunch we drive to Gstadt am Chiemsee where we board the boat that takes us to one of two islands on Lake Chiemsee. Here we will visit the Herrenchiemsee Palace where Ludwig II recreating the glories of Versailles, on the site of an Augustinian monastery. We have a guided tour of the New Palace and the opportunity to visit the King Ludwig II museum, and the Augustinian monastery. In the late afternoon, we take the boat back to Gstadt am Chiemsee where we meet our coach for the transfer back to Munich. After breakfast and time at leisure to explore Munich, we check out of our hotel and transfer to Munich Airport for our return flight to the UK. This last day affords plenty of time to explore the churches of Munich, such as the Assamkirche, the Frauenkirche Cathedral, and the Peterskirche. Further details can be dowloaded here: Pilgrimage brochure. The application form can be dowloaded here: Application form.